Every ten years, a census is conducted to count every person living in the U.S. The U.S. Constitution requires this count, and the numbers have a big impact on communities. Having an accurate census count for Alabama is vital to many programs that affect our state, including areas of health care, food, education, roads and bridges, congressional representation and much more. Alabama Counts! is an advisory committee working to ensure an accurate census count for Alabama. The committee was created by an Executive Order signed by Gov. 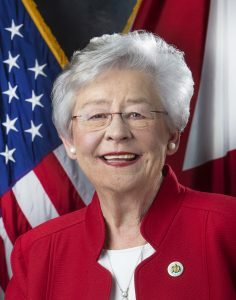 Kay Ivey in 2018.